photography was still a serious art form that required talent. before relocating in 1936, to Sherif Street. a huge children’s department with nursery rhymes in several languages. Most of the books are priced at around 30LE. with dictionaries and GMAT study books. the Arab world; and Cairo in specific. 1LE and can go up to 5LE for a handmade calligraphy post card. 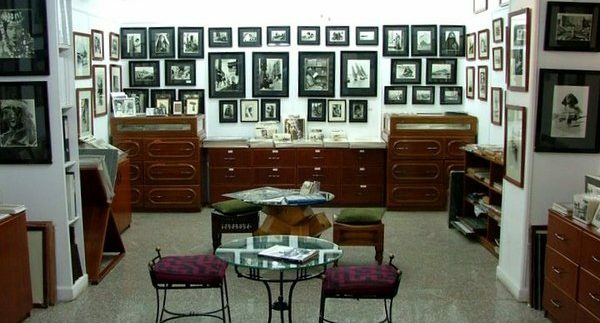 lovers and photography enthusiasts will find this shop a little piece of heaven. You can buy any print you want in any format and in your own frame of choice. The old photographs are breathtaking. It’s another landmark that seems to get lost amidst all the new competition.